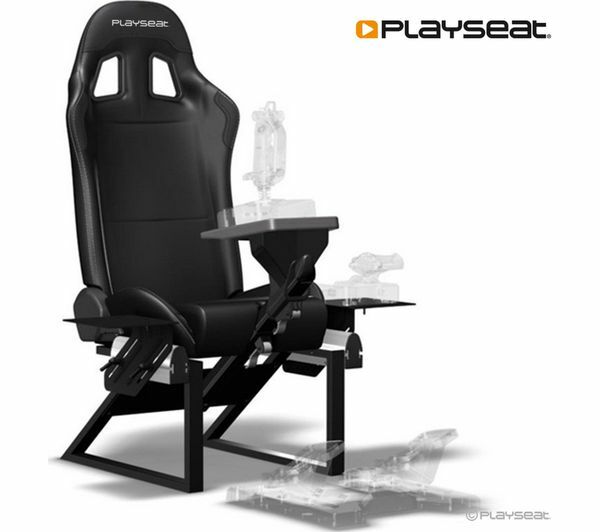 The Playseat Air Force Gaming Chair has been developed enthusiasts and professional pilots to ensure an authentic flying experience. 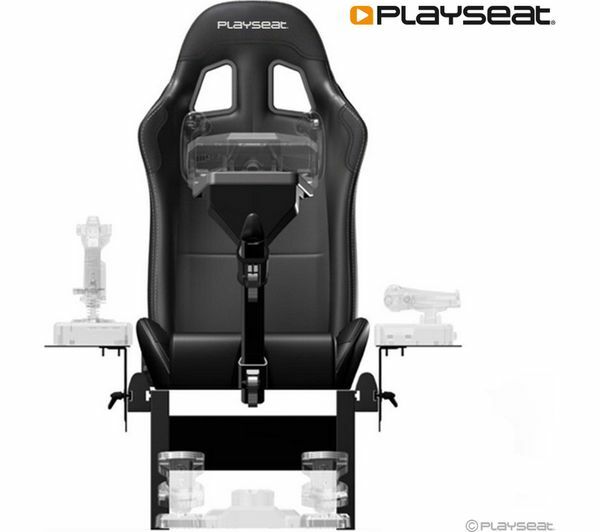 With a reclining seatback and optimal layout for a side controller, you'll be able to fly in comfort for hours. 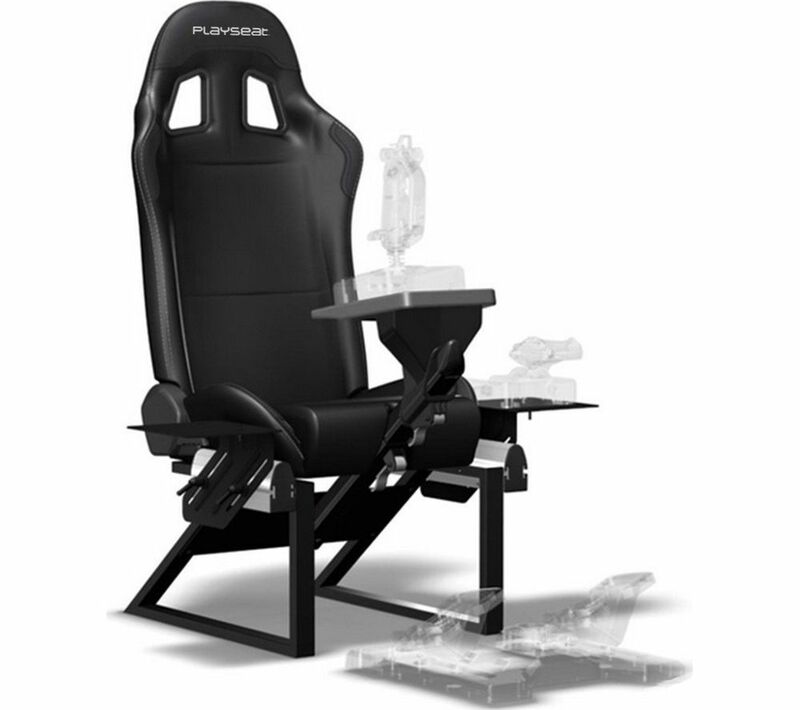 Whether you use modern consoles like PlayStation, Xbox or Wii, or prefer to sim on a PC or Mac, the Air Force Chair is fully compatible. 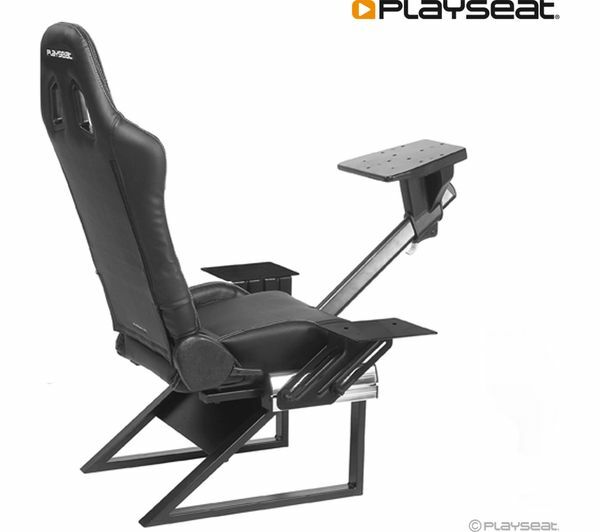 You're also able to use the chair with most electronic flight sticks, throttles, pedals and yoke sets on the market, so there's no need to buy specific accessories to enjoy your cockpit set up. 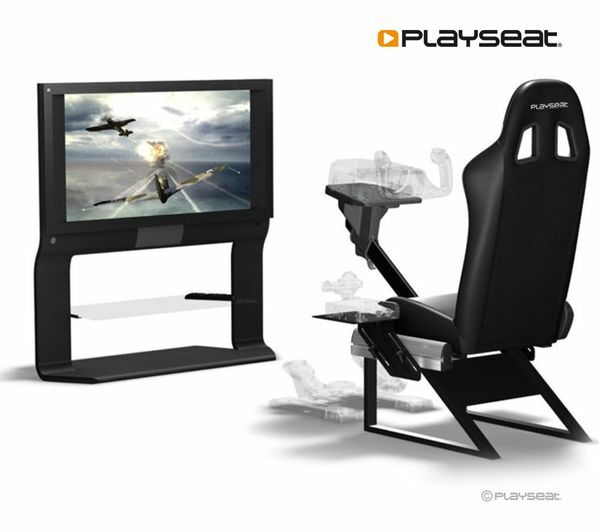 For the most immersive experience possible use your Air Force Chair with a virtual reality headset like PS VR or Oculus Rift, and take yourself fully into a whole new world of flight simulation. When you need a break from piloting your favourite aircraft, the Air Force folds neatly into itself so you can regain space when not in use.